Are cannabis companies genuinely concerned with self-care and wellness? Or is this just another consumerist marketing tool that preys on women’s insecurities? A new type of weed marketing is emerging as legal cannabis barrels into the mainstream. You could call it the Goop effect: appealing to wealthy women, it is centered around the oh-so-trendy concept of “wellness.” Spend some time lurking around the corners of Instagram dominated by female-oriented weed companies, and you’ll immediately get the vibe: the products range from essential oils to crystal pipes to CBD tinctures (…so many CBD tinctures! ); color tones are muted, feminine pastels and Millennial pink; and the attitude is relentlessly cheerful positivity. The wellness market is booming: according to Fast Company, in the last two years, it’s grown 12.8% to become a $4.2 billion industry that includes everything from organic beauty products to yoga retreats in exotic locations. While the term “wellness” is so broad that it can be kind of an ambiguous catch-all, Merriam-Webster defines it as a state of well-being achieved through deliberate action, rather than just surviving. In other words, a wellness-oriented lifestyle is about proactively practicing good habits, not just for physical health, but for spiritual and mental reasons, too. As the cannabis industry moves into the wellness industrial complex, it has picked up some of its most annoying traits: overusing buzzwords like “mindfulness,” “energy,” and “inflammation” — as well as making health claims based on dubious pseudoscience. It’s like cannabis brands are trying to have it both ways: claiming scientific-sounding health benefits whenever it’s profitable, while still positioning themselvesas a holistic alternative to traditional medicine. Last month, I attended a panel called “Goop-ification: The Impact of Cannabis on the Wellness Industry,” which was part of a “Women in Cannabis” conference organized by feminist creative agency Limone Creative at LA’s Ace hotel. All five panelists were young female cannabis entrepreneurs operating in the wellness space, and I wanted to know what issues these industry insiders were concerned with in regards to this fast-growing marketing trend, and what unexpected challenges they might be facing. The panel took place at the Ace Hotel, after several other talks and a mid-afternoon sound bath. The young, majority-female, and racially-diverse crowd was far more chic than the other suit-heavy, heavily-male cannabis conferences that I’ve been to this year; these were the types of women who paired tailored blazers with frayed denim and statement jewelry, and looked like they’d drink cocktails at the hotel’s rooftop bar. Moderated by Victoria Hoff, the Wellness Editor of beauty website Byrdie, the panelists included Charlotte Palermino, co-founder and editor of cannabis magazine Nice Paper; Beryl Solomon, who runs an online CBD emporium called Poplar; cannabis chef Andrea Drummer of Food Elevated; and Olivia Kenney and Marykate Schneider, who just launched a CBD vape company called Essential Pods. Solomon nodded. “Cannabis is an industry that exceptionally needs to pay it forward,’ she agreed. “Being a white woman is an exceptional privilege, and sometimes we get caught up in our bubble.” Solomon confessed that she’s interested in bail reform and creating jobs for ex-felons — but getting nonprofits to respond to her emails has been a challenge. Turning to the audience, she earnestly pleaded with anyone with contacts to get in touch. The conversation then shifted into how wellness marketing is helping to normalize weed, through appealing to a broader, more sophisticated audience. After all, cannabis’ move into wellness is particularly striking because it requires a paradigmatic shift away from thinking of weed not as a self-destructive, lazy, and escapist “drug,” and instead as a luxury product that belongs among the perfume bottles and expensive face creams on your dresser. “I don’t feel relatable to these masculine weed products, with their aggressive lingo, and silver and black Monster Energy Drink [aesthetic],” said Kenney, praising the “classy, well-done typography” of the modernized and feminine weed aesthetic. Palermino chimed in, noting that their world also has its own set of cliches: “If I see another regram of a [cannabis] leaf against a Millennial pink background…,” she lamented, trailing off with a laugh. Several panelists admitted that better science is needed to catch up to the hype around booming trends like CBD. “There’s an overwhelming distrust [of cannabis] within the medical community, but I think that will change because we’re having an open dialogue about its capacity to heal,” said Drummer. For now, she echoed a sentiment that I’ve heard repeated at other panels focused around women and weed: that the onus is on the consumer to educate themselves on the brands they choose to support. To borrow the industry’s choice lingo, perhaps it’s time to be more “mindful” about where you put your money. The Goop-ification of Cannabis was posted on Merry Jane. So you want to donate blood, but you’re a heavy smoker. Can you still be a generous human without giving up the sweet leaf? OK, so you’re at the local blood bank or Red Cross and you want to give blood, but then you remember you were ripping bongs with your friends the previous weekend. Can you still donate? Or is it an issue that there’s still traces of THC swimming around in your body? 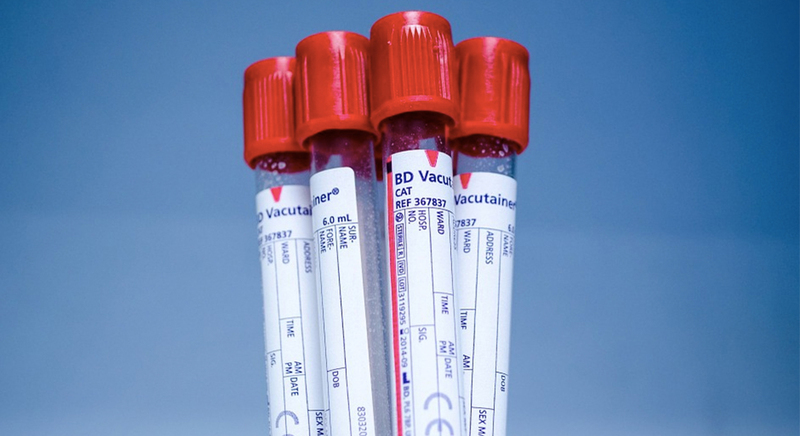 Will your bud-tainted blood harm whatever patient inevitably receives your plasma? The short answer? Yes, you can still donate if you smoke. The long answer? Yes, you can still donate, but it’s a little complicated. For the first question, it’s unequivocally: Yes. When you smoke, most of the cannabis (80-90%) is excreted within 5 days as hydroxylated and carboxylated metabolites. So if you’re a light smoker and wait a few days, there’s a good chance your blood will have very low-to-negligible cannabis levels. Even if you’re a heavy smoker, marijuana is absorbed mostly through your tissues, and excreted mainly through urine. While blood is the delivery method for all those tissues, what you’re imbibing is spending most of its time elsewhere in the blood or metabolizing in your blood. 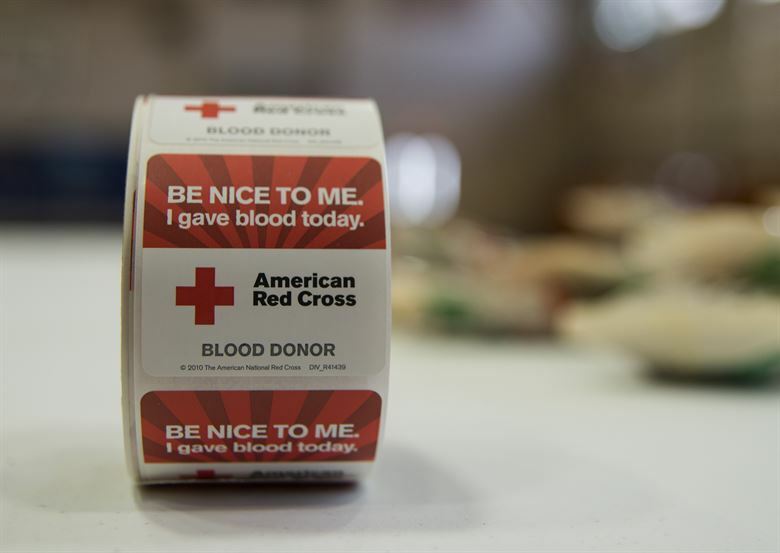 According to the internet (and this writer’s doctor sister), there’s plenty of personal anecdotes (including from yours truly) about smoking and donating blood without running into any problems. Most people advise waiting a day after you’ve last smoked to donate, though there’s no real reason to wait unless you’re stoned at the time you’re intending to donate. 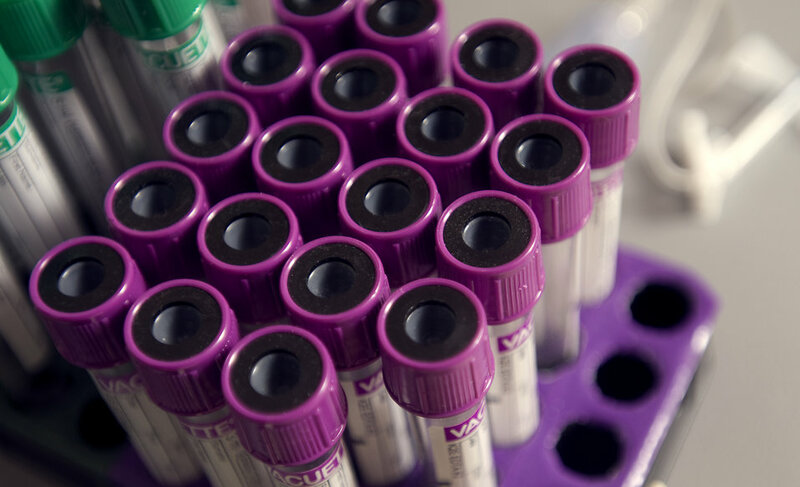 This is because no blood bank will accept a donation from someone under the influence of anything if intoxication is detected during the donor screening process. Whether it’s alcohol, marijuana, or another drug, the banks need you to be sober when consenting to have them draw blood. Therefore, if you’re toasted out of your mind while donating — and thus not really able to consent safely — most blood banks will not accept your red. In 2016, Leafly went the extra mile and reached out to several blood donation companies to ask about cannabis use and donating. Everyone the publication contacted, including the American Red Cross, echoed the same: Being a general cannabis user will not prohibit you from donating, but you must be sober while physically making the donation. Technically, injectable drugs are what blood drives are really on the lookout for, since those increase patients’ chances of contracting a serious bloodborne illness. But all blood is tested before its given to patients, so donating doesn’t automatically mean your blood will be used. For now, the answer overall seems like a “yes”. But if you’re squeamish or anxious at the thought of getting lit before surrounding yourself with volunteer nurses, maybe chill on the J till after they’ve sucked you dry. Then drink some orange juice! You deserve it, you hero you. Can You Donate Blood if You Smoke Weed was originally published on Merry Jane. Can You Donate Blood If You Smoke Weed? was posted on Merry Jane. Empire State spirits and wine retailers look to add value if legislation is passed. Gov. Andrew Cuomo announced marijuana legalization plans to state lawmakers in Albany on January 15. Under his plan, marijuana growers, retailers, and distributors would each need separate state licenses. A 20% state tax and 2% local tax on sales from wholesalers to retailers is proposed, and growers would also pay a tax per gram. If legalized, marijuana is expected to generate approximately $300 million in tax revenue annually. Marijuana sales would be prohibited to anyone under the age of 21. 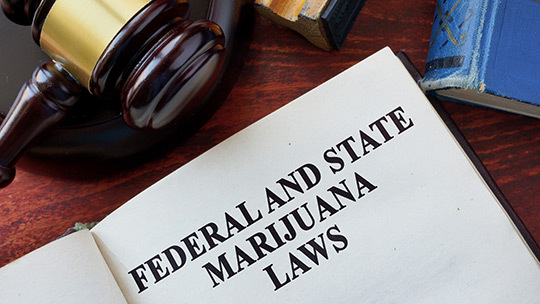 In addition to the governor’s proposal, there are two other proposals for marijuana legalization from other government officials in the state. In the aftermath of last November’s elections, Cuomo has strong support—with a significant majority of Democrats—in both the state Senate and Assembly, which bodes well for legalization efforts. “It’s going to be a successful product—it’s going to add revenue,” says Sunil Khurana, owner of Westchester Wine Warehouse in White Plains, of recreational marijuana. 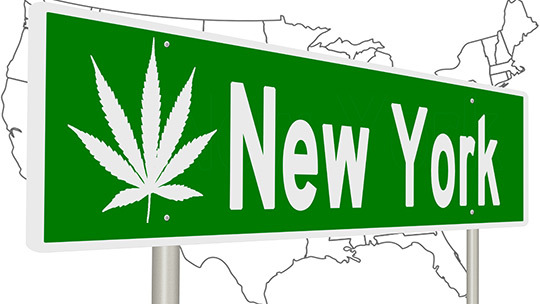 The New York State Department of Health supported legalizing marijuana in a 74-page report issued in July 2018. Cuomo, who ordered the study early last year, had previously opposed legalizing marijuana. Now, for regulating marijuana sales, Cuomo is to implement an Office of Cannabis Management. Four of the state’s most notorious dispensaries weigh in on last year’s consumer habits and trends, as well as what to expect on this next THC trip around the sun. Today, shopping for cannabis in California offers more options than ever before. As dispensary shelves grow heavy with a myriad of products that range from dog biscuits to bath bombs, knowing what people in the country’s largest recreational pot market are purchasing — and why — may provide vital clues in our efforts to predict the industry’s future. Following California’s first full year selling recreational cannabis, owners of top dispensaries in San Francisco, Oakland, and Los Angeles — Barbary Coast, SPARC, Harborside, and Medicine of the Angels (MOTA)— kindly agreed to discuss their observations and predictions with MERRY JANE. The conversations offered intriguing insights about what items are growing in popularity, and the shifting demographics of the customers they’re seeing each day. MERRY JANE: What were the most popular products purchased at your dispensaries in 2018? Do you expect those products to continue to be bestsellers in 2019? Jesse Henry, Executive Director of Barbary Coast (San Francisco): Flower and preroll are the biggest sellers, followed by cartridges, edibles, extracts, and topicals. This has been the trend more or less for a few years now, and I expect it to continue. Erich Pearson, CEO of SPARC (San Francisco, Sebastopol, & Santa Rosa): Our top three categories for 2018 were flowers, edibles, and cartridges (in that order). We have seen customers lean towards lower THC and higher CBD items in all categories as many new cannabis customers have not used cannabis in many, many years — if ever — and are worried about how high THC items will affect them. We expect this trend to go on for quite some time as the market matures. Steve DeAngelo, CEO of Harborside (Oakland & San Jose): Flowers still were the bestselling category, but [vaporizer] carts have been moving like crazy and are just about even with flowers (each about 31%). Gummies have pretty much knocked off most other types of edibles into “slow seller” categories. Even though chocolate had a higher percentage for the year overall — and tinctures were also up there — if you just look at Q4, you can see they are starting to make more and more of an impact. 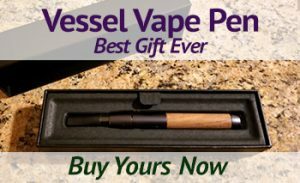 Luis Bobadilla, President of Medicine of the Angels (Los Angeles): I think with the advent of adult-use, the big transition has been the ever-growing share of the vape portion of the market. That’s the big one we’ve seen. Speaking to a few years ago, when vapes where a blip, they were still a piece of the business, but marginal. Edibles have now grown into a significant portion of the business, too. One reason is that the edibles market fragmented in the sense that high-dosage, medical consumers now buy their stuff from the black market. I think the restrictions on potency, on packaging, and the costs associated with them have driven the old medical consumers away, and they’ve been replaced by adult-use consumers who are interested in micro-dose, lower THC things. Edibles are still there, but it’s now different products that make-up those sales. We’ve lost the medical people, but somewhat replaced them with a micro-dose, adult-use consumer. Acknowledging that every person wants something a little different, did you notice any trends in flower sales specifically in 2018? Are people drawn to “name brand” strains like Willie Nelson’s Willie’s Reserve line? Jesse Henry / Barbary Coast: At Barbary Coast, we see a lot of tourists because of our downtown location and our consumption lounge. The customer base is still pretty new, so what we’re seeing is a lot of customers that have never tried cannabis or have had very limited experience. So they’re really trying things for the first time. As the market matures, there will definitely be a draw to specific brands. Erich Pearson / SPARC: We have not noticed customers leaning towards brand names of high-profile individuals, rather than by cultivator. SPARC has been labeling its strains by cultivator for quite some time, as this helps with associating quality and price levels for the customer. By knowing the cultivator, customers can make better purchasing decisions. If there is a strain that they love and we happen to be out of stock, they know they can get the same level of quality and care they have become accustomed to by selecting another strain grown by the same group. Steve DeAngelo / Harborside: Absolutely. Our flower is generally from our farm (or something we processed in-house), and prepack is branded flower we receive from outside sources. You can see that prepack items make up the large majority of flower sales as a whole, with branded pre-rolls also taking up a big chunk, and items we process in-house (mostly just our farm stuff) that is “white labeled” with Harborside logos is only 15% of the total in the last six months. Luis Bobadilla / MOTA: In our experience, nobody cares about brands yet. Willie’s Reserve? Nobody cares. I think the best parallel might be wine. If Francis Ford Coppola’s wine wasn’t any good, nobody would care that it was by him. Are people starting to ask more about the origins of flowers, like what farm they came from? Jesse Henry / Barbary Coast: It’s definitely going in that direction. There hasn’t been enough time on the market for specific farms to establish themselves to customers. But people are definitely asking about the quality of the farm and how the product was grown. 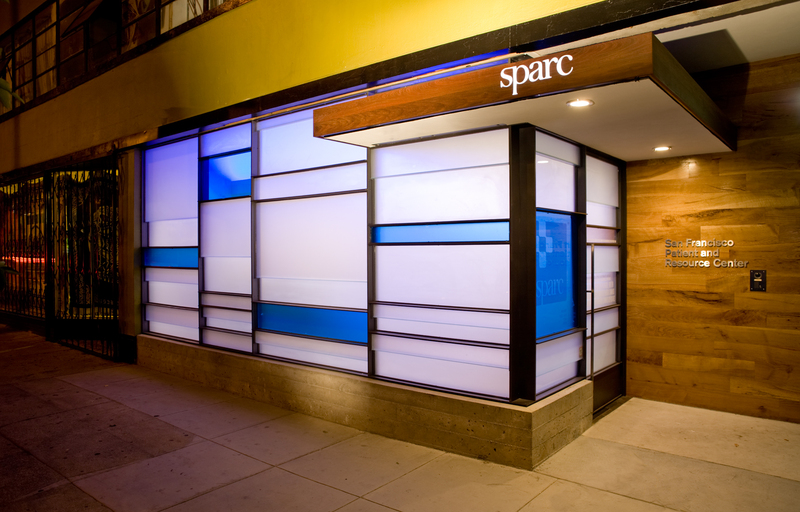 Erich Pearson / SPARC: SPARC has always armed its employees with this knowledge, and it has always been part of our consultations we have with members. We have not noticed an increase in members asking about this information, but have not noticed a decrease either. Steve DeAngelo / Harborside: Our retail general managers are better to answer this one, but new laws require that it be printed on the package so consumers don’t have to ask. Consumers are not more concerned with the origin than they used to be. 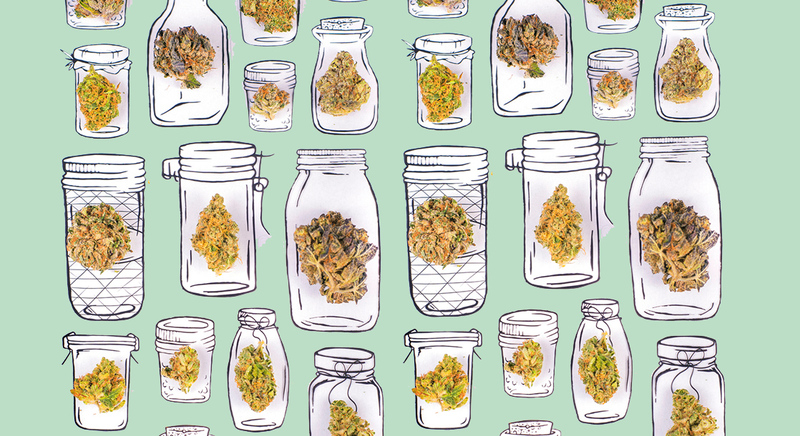 Honestly, new consumers don’t care much — they are looking at the effect of the strain. They want it to feel a certain way or cure something they have. The original heads still ask every time, though. Luis Bobadilla / MOTA: I think we now have a two-fold, bifurcated market. Old medical users still want a certain threshold of potency. I think the medical flower smokers have gone away. They’re being replaced by a broader demographic that’s really driven by how it’s going to make them feel, and [this group] also has a tendency to want much lower potency products. Prices have fluctuated pretty drastically since California’s recreational market officially got underway. On average, how much flower are people buying? Jesse Henry / Barbary Coast: Currently, eighths are the most available and comprise at least 90% of loose flower inventory. But pre-rolled joints are very popular, as well. Those two account for about 50% of sales for us. The other half consists of a combination of cartridges, edibles, topicals, and extracts. Of those, cartridges are definitely the most popular. Erich Pearson / SPARC: On average, customers are buying one gram to an eighth of flower at a time. While many manufacturers are not packaging grams, our vertically-integrated manufacturing team is. This allows members to purchase more strains per visit in smaller weights to see which types of cannabis work best with them. Many of our customers are looking for smaller amounts, as they only use cannabis on special occasions or want to see how it will affect them before purchasing larger amounts. We appreciate the ability to offer smaller amounts to these customers so that we can work with them on finding the right items for them, creating a sense of trust so that we see them return. Steve DeAngelo / Harborside: Overall, transaction size has decreased by about 20 percent, which we believe correlates directly with taxes and clone limits. Customers could previously buy 99 and now can only get 6. Although [Proposition] 215 allowed people to buy eight ounces, most of our customers were not actually doing that, so I don’t think the one-ounce limit is making as big an impact (except for during sales). When we did cheap ounces, customers were maxed out [after buying] a single item. So we think it might be better to do cheap half ounces to allow for more add-ons for every transaction. Luis Bobadilla / MOTA: We don’t have ounce customers anymore. Joints are a much higher-selling item than in the past, and I think that speaks to exactly that. The average purchase is just way lower. 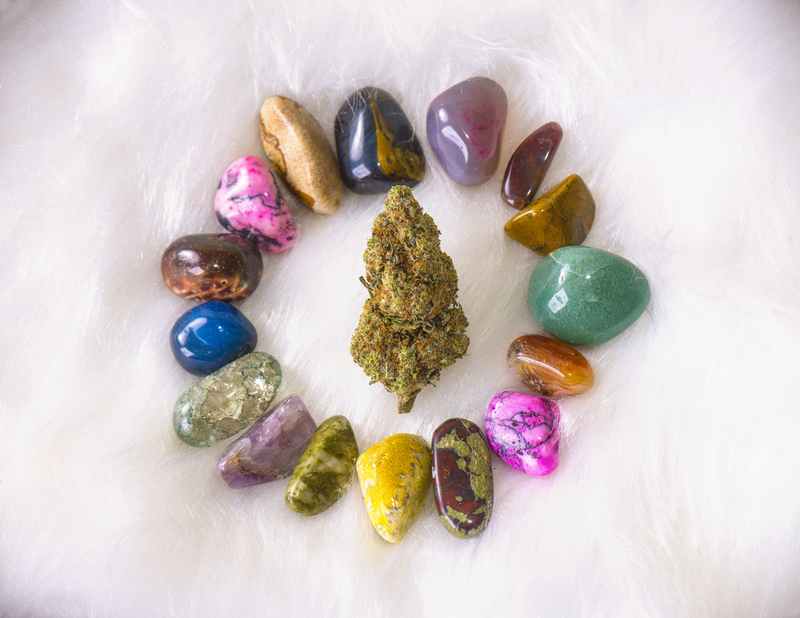 Crystal balls are of limited value when it comes to predicting the cannabis industry, but do you have any feeling for what types of strains you expect to be big sellers in 2019? Jesse Henry / Barbary Coast: It’s hard to say. 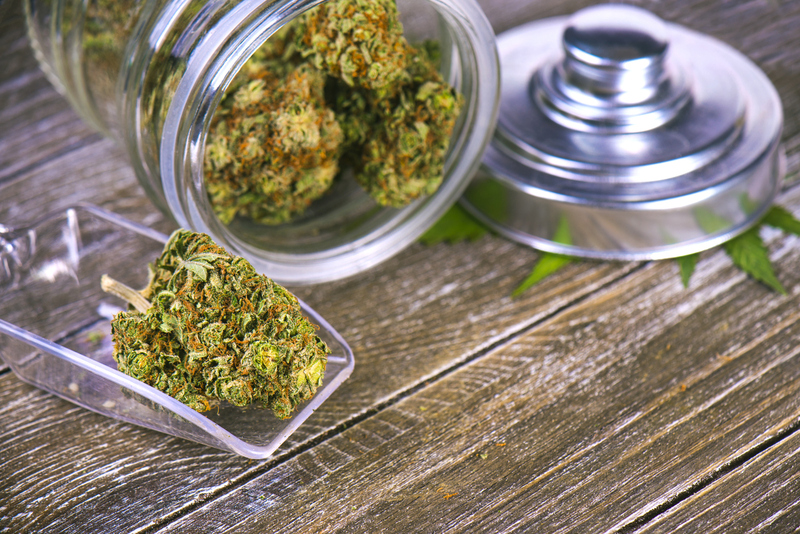 It will probably take the market another few years to balance out, in terms of the brand-new recreational customer versus the long-time patient who has a different tolerance. Erich Pearson / SPARC: Strains that are robust in flavor have always been big sellers, and we don’t anticipate that to change. Many customers still use the age-old saying, “the nose knows,” meaning that if a strain smells good to you, there’s a high probability that you will like it. We have noticed, and anticipate, that items lower in THC have become and will remain big sellers. This is a big change from the medical market, where everyone wanted as much THC as they could get. Steve DeAngelo / Harborside: I’m not sure of any one specific strain. Lemon-y strains seem to be making a comeback. Same with fruity, cookie kinds of crosses — honestly lots of companies are coming in with some awesome strains. I think the differentiator is more so the brand/cultivator than the specific strain. Luis Bobadilla / MOTA: It’s like a wine sommelier versus people who are happy to have a glass of wine at dinner — there’s a much different level of engagement now. That’s the big change: the transition of who the customer is now. Medical patients in California were accustomed to a given price structure and a value proposition in so far as the cost of a milligram of THC. 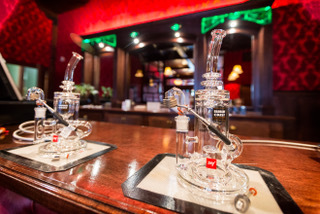 They’re much more substantial users, whether it was vapes or wax or shatter or flower or edibles or whatever. They were the largest consumers. The state, with its regulatory oversight and the price differential driven by taxes, has completely alienated that customer, who is now serviced by the black market. Our shops are now frequented by new, marginal-use customers. California’s Top Pot Shops Predict 2019 Weed Trends was posted on Merry Jane. What do white noise apps, Planet Earth, “Space Jam,” “Free Willy” and mean Martha Stewart have in common? They’re all joke fodder, written by comedians who were high AF. It’s 1 AM, I’m stoned at The Comedy Store in Los Angeles, smoking weed with my friends on a Monday. This is nothing unusual. Suddenly, I start to think about how funny it would be if someone downloaded a white noise app that played the sound of parents fighting. I quickly write it down and revisit it the next day while sober. After my altered state of consciousness dissipated, the joke remained, only to become one of my best jokes. The full joke is, ‘I found a cure to my insomnia recently, I downloaded a white noise app that plays the sound of parents fighting.’ I truly believe that cannabis helped me unlock this golden thought-nugget. When you are a comedian, the writing process can be tedious and relentless. 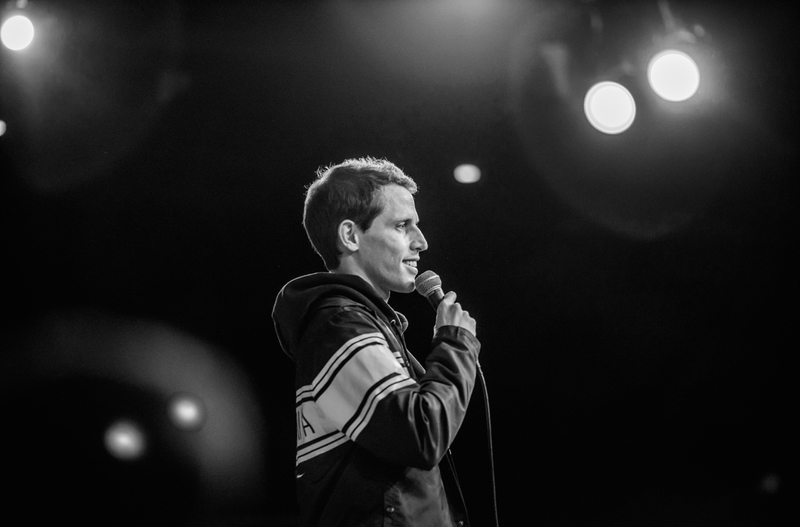 You carefully choose the right words in order for a joke to work, and you have to constantly generate new material for the stage, the writer’s room, or your new special. You have to be open to allowing the creativity to flow in, and sometimes cannabis makes that process easier. To prove my point, I talked to some comedian friends who inspire me, and asked about the best jokes they’ve written while stoned. During their Space Jam bit, Kenny and Keith question how Michael Jordan convinced Charles Barkley to be in that movie. The Lucas Bros reenact the phone call that Michael Jordan and Charles Barkley had on November 13th, 1995 and it’s truly a unique and hilarious joke. Jessimae Peluso (MTV’S Girl Code, Sharp Tongue Podcast & Highlarious Podcast), explained to MERRY JANE that smoking weed can make simple tasks somewhat challenging, but there are still pros to combining work and weed. Kimberly Congdon — writer on TruTv’s Impractical Jokers and co-host of the podcasts Stoned Science , Broad Topix and Subway Creatures — said her best joke, like Jessimae’s, also came from watching animals while high. Like Congdon, I also find that cannabis loosens up tension in my brain. Sometimes it’s hard to remember whether or not I unplugged my hair straightener, or if I responded to an email, let alone come up with a powerful punchline. I often get caught in repetitive thought circles and cannabis seems to create room for my imagination to expand. The mind of a comic is all over the place, and when you’re constantly generating comedic content, you need a way to quiet the stuff that doesn’t matter so you can create. After a smoke session, my mind is normally in a more playful place, making it easier to embrace the comedic thoughts that are rushing through my brain. I always knew that cannabis was a way for me to explore my comedic and creative ideas. 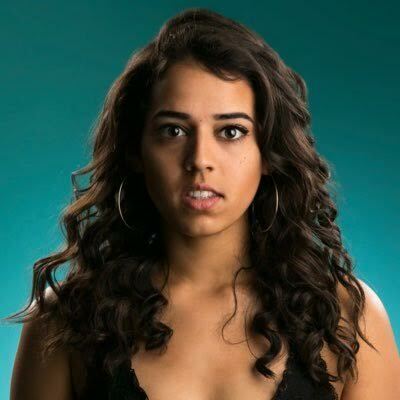 I find it fascinating that some of the best young comedy writers unanimously agree on using cannabis as a way to facilitate creative exploration. But comedians aren’t the only ones who utilize the plant this way. There have been studies showing that cannabis is linked to increased creativity. Take for example this peer-refereed research published in 2014, which quotes Steve Jobs: “The best way I could describe the effect of the marijuana and hashish is that it would make me relaxed and creative.” Whether you’re building a new operating system or writing a punchline that will be remembered for years to come, there’s an undeniable link between cannabis and creativity. That said, after getting a chance to crawl around the brains of my peers, I now know one thing to be absolutely certain. A good joke transcends altered states of consciousness. 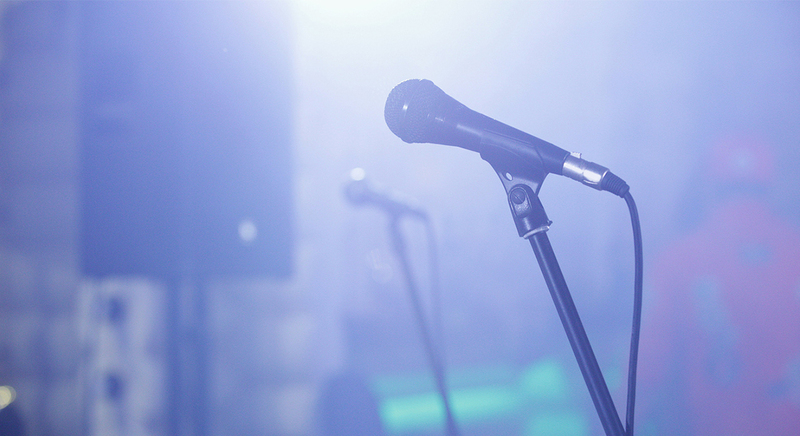 Comedians Share the Best Jokes They’ve Written While Stoned was posted on Merry Jane.